Continue the epic journey as it unfolds in Star Wars: The Last Jedi! 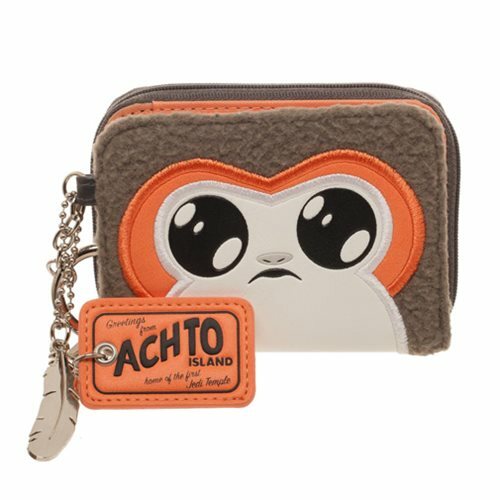 This Star Wars: The Last Jedi Porg Juniors Mini Bifold Wallet features Porg's adorable face and includes a "Greeting from Achto Island" charm. Add a dash of Star Wars: Episode VIII - The Last Jedi to your wardrobe!